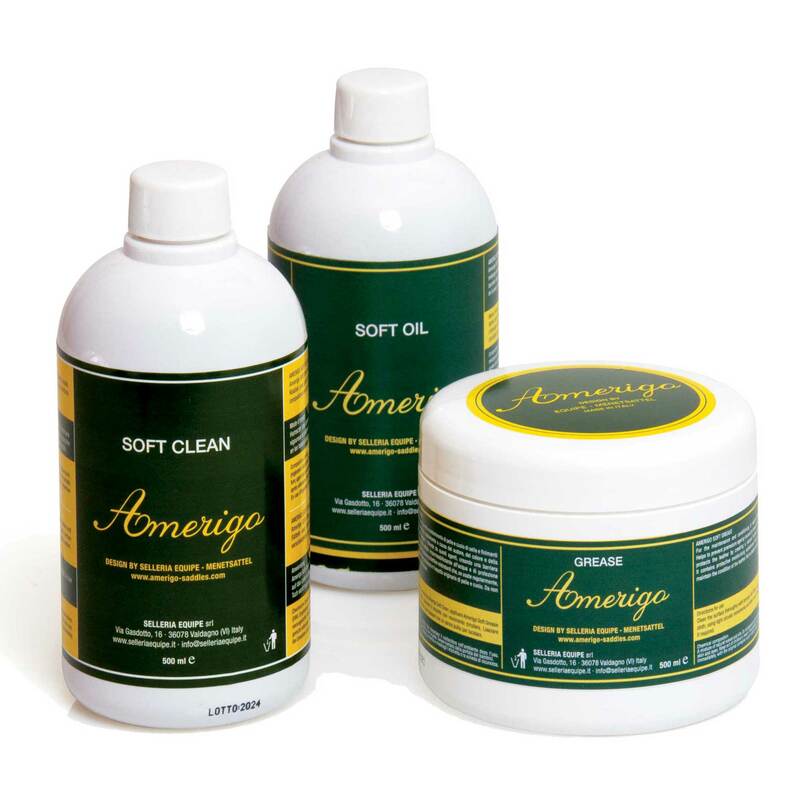 Well known for their technical values, Amerigo saddles are a must-have for riders who wish to ensure well-being for them and their horse while improving their athletic performance, with an eye to elegance and quality. Tailoring Italian manufacture, respect of the riders’ needs, selected high-end materials combine in Amerigo to give birth to personalized saddles created to reach the perfect fit. Today, Amerigo meets a new goal and introduces its new exclusive Masterclass collection of saddles where technics combine with glamour, celebrating colors. Glamour and performance! The DJ saddle of the Masterclass collection offers great rider comfort combined with technical performance and a touch of fashion. 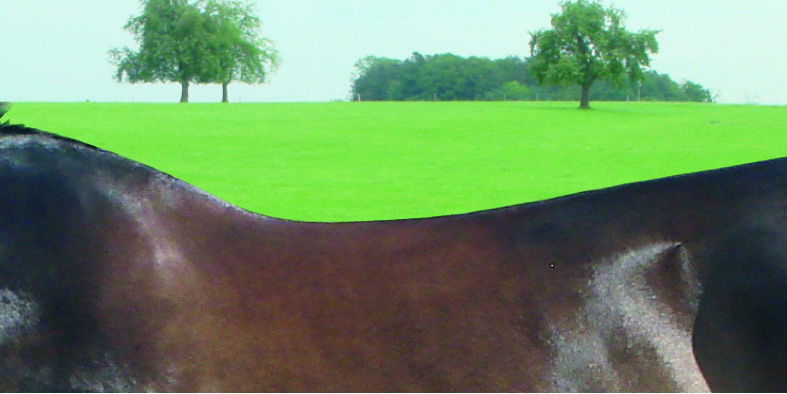 Stand out in the crowd with your Masterclass jump saddle! 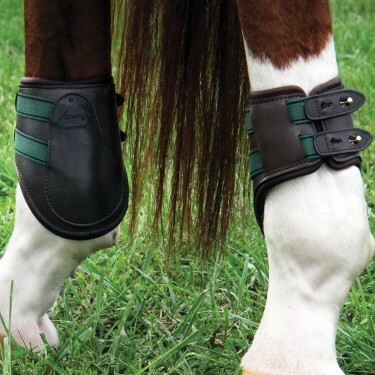 The ultimate saddle to enhance the elegance of your jumping with innovative twist. 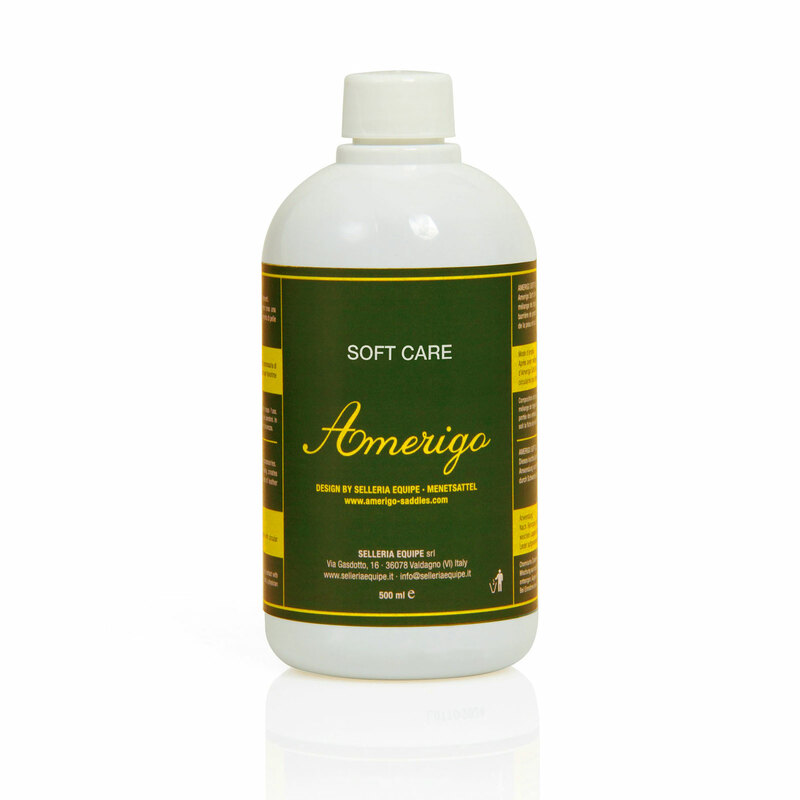 For straighter backs, also good for short backed horses, and bigger warmbloods. 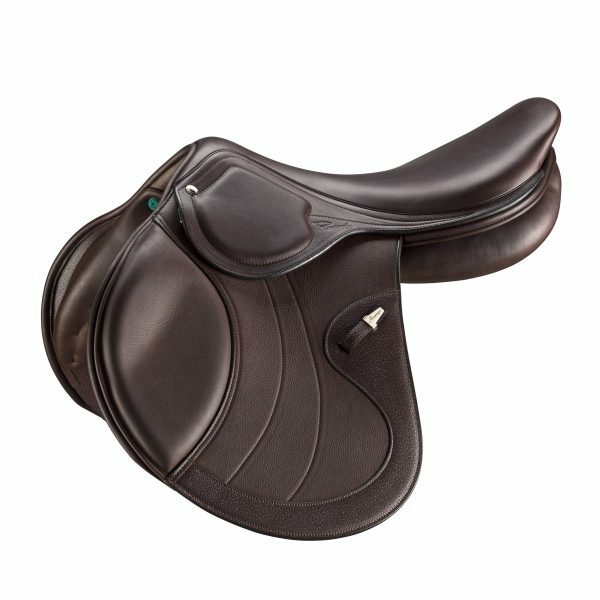 All saddles have custom options for flaps, tree width, panel density and more. Please contact us at 888-637-8463, or email us for further information. Technical excellence with comfort and precision! 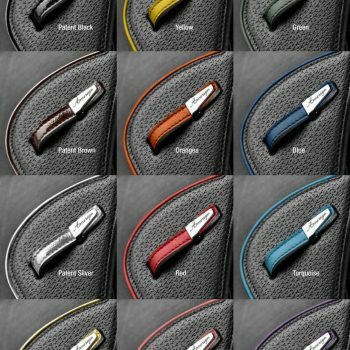 The new Masterclass collection adds a fashion twist to the saddle design thanks to the coloured edging between the seat and the panels with discreet colour accents on the flap and on the logo tag. The palette of colours offers 12 different shades that go from the exclusive silver and gold, to the soft pastels and bright nuances.